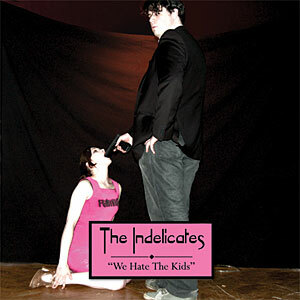 "Sad Gnome Records is pleased to announce their first release: The Indelicates’ debut single, 'We Hate The Kids'. A coruscating, literate and angry song – the single typifies The Indelicates’ approach to making modern pop music. It is backed on the B-side by 'Burn All The Photographs', a vitriolic essay on the immorality of documentary photography." At long last there is Indelicates product to buy. I can't even begin to express how proud and happy I am that their first single is released on Sad Gnome Records. My label. When do you start buying books you already have perfectly good copies of in your bookshelf? When they start looking like this is when. 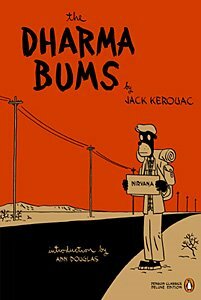 The US branch of Penguin Classics has commissioned some of today's finest comic book and graphic artists to create new covers for a selection of their titles, called 'Graphic Classics'. Luminaries such as Chris Ware, Charles Burns, Seth and Art Spiegelman have already supplied artwork, while titles featuring covers by among others Frank Miller, Chester Brown and Jason are due out in October. I think they look absolutely fantastic - and I'm going to want the whole lot.